American Style Family Classic Dining! Save 10% Off Entire Bill! 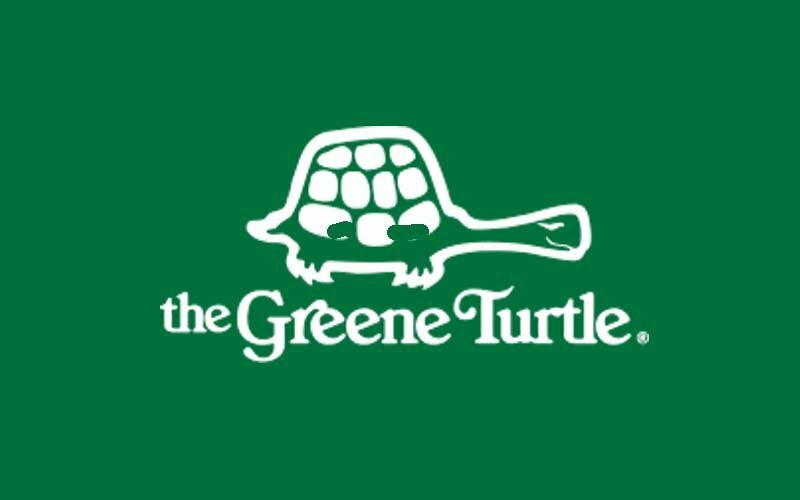 Greene Turtle - Buy One, Get One free! Hooters has two different locations to serve you all over Ocean City, Maryland. 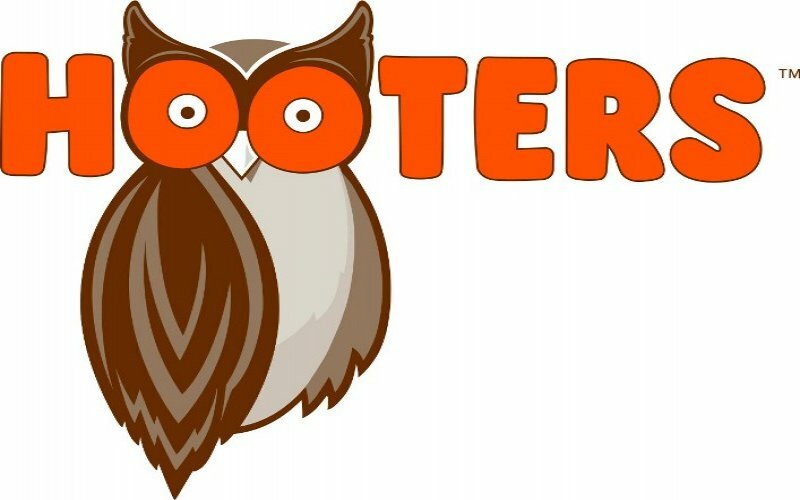 Whether you want to sip on a beer on the Ocean City Boardwalk, or stop by for a plate of your favorite Hooters Wings or Fried Pickles at our Route 50 location in West Ocean City! Hooters Restaurant has plenty to offer for you and the whole family. 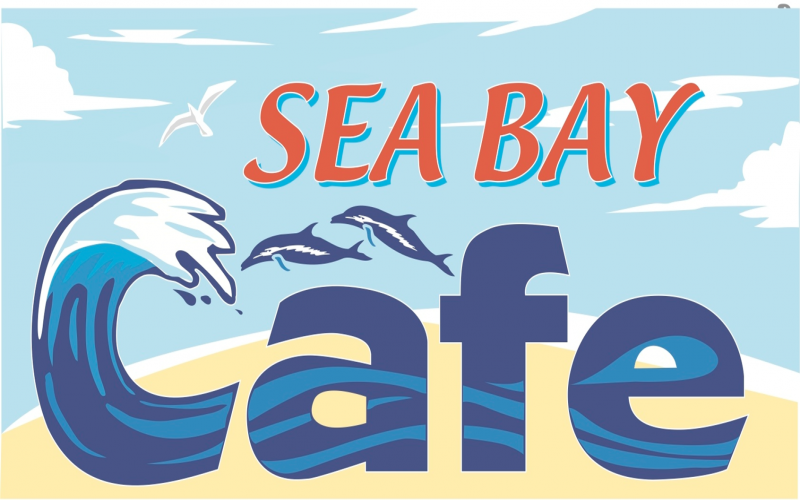 Ocean City's Favorite Breakfast Location Featuring American Classics and Hot Donuts! 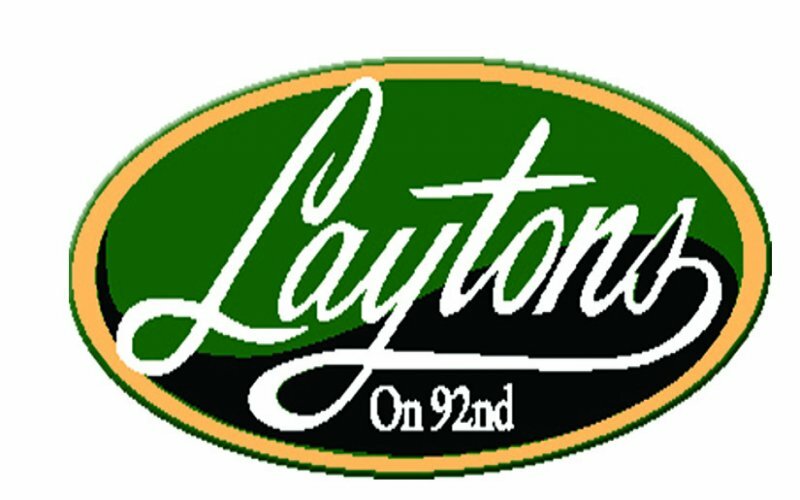 Layton's...35 years serving Ocean City's best breakfast! Now offering a gluten free menu. 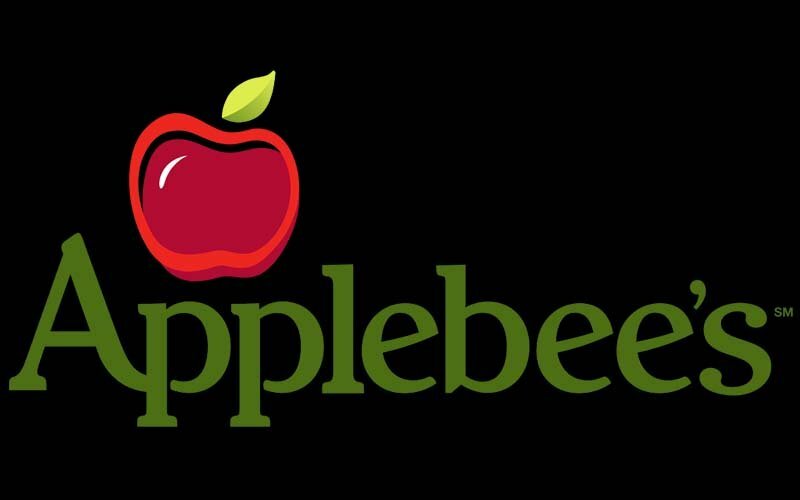 Louisiana-accented fast-food chain known for its spicy fried chicken, biscuits & sides. Eat-in or fantastic carry out specials. 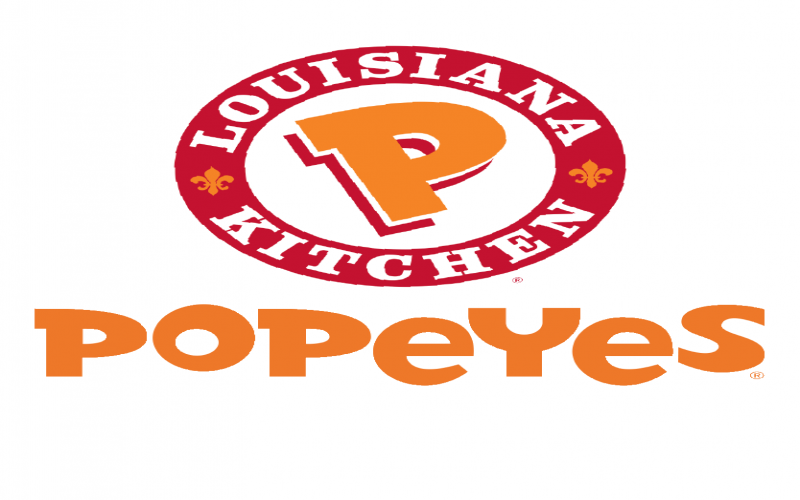 Popeyes Louisiana Kitchen shows off its New Orleans heritage with authentic spicy & mild fried chicken, chicken tenders, seafood and signature sides. Great beach Bundle deals for the whole family! 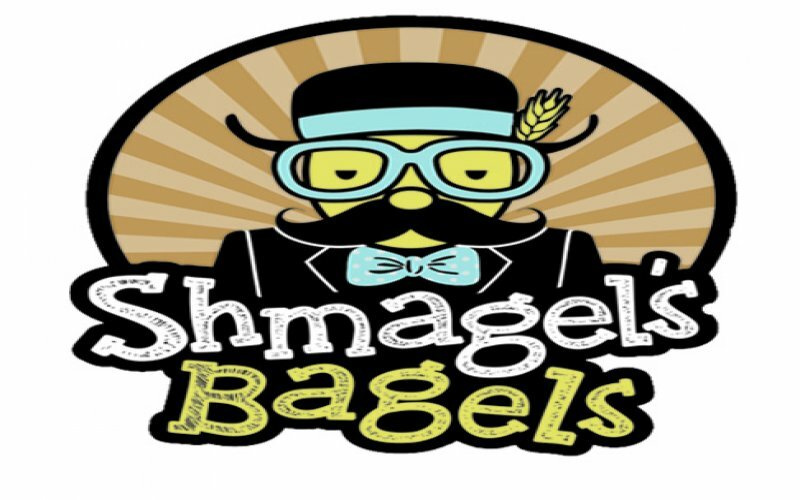 Shmagel Bagels - FREE 16oz. Coffee! Schmagel’s features 13 varieties of New York Style bagels all baked on premises and 11 varieties of cream cheese also made onsite. “Best breakfast in town– Bar none”! 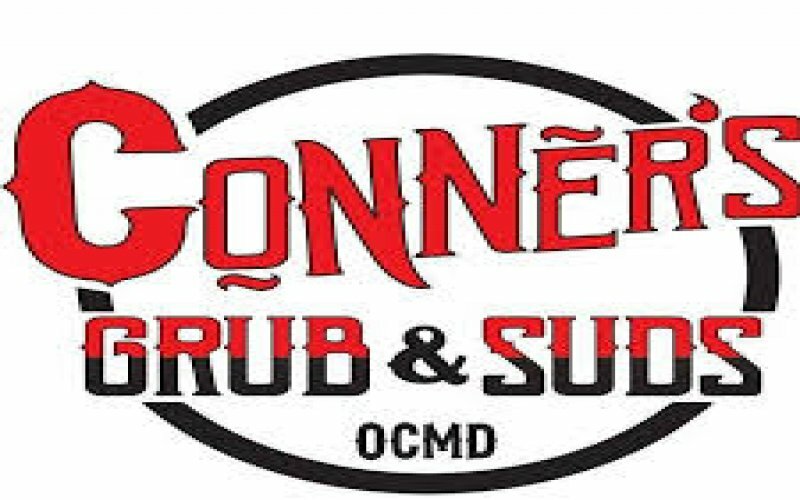 Smoker's BBQ is known for its on-site, real wood smoking of pork, beef, chicken and fish, as well as numerous homemade side dishes with a southern flare. Besides barbeque and ribs, the menu includes fried chicken, catfish, meatloaf, smoked tuna, breakfast sandwiches and homemade banana puddin'. 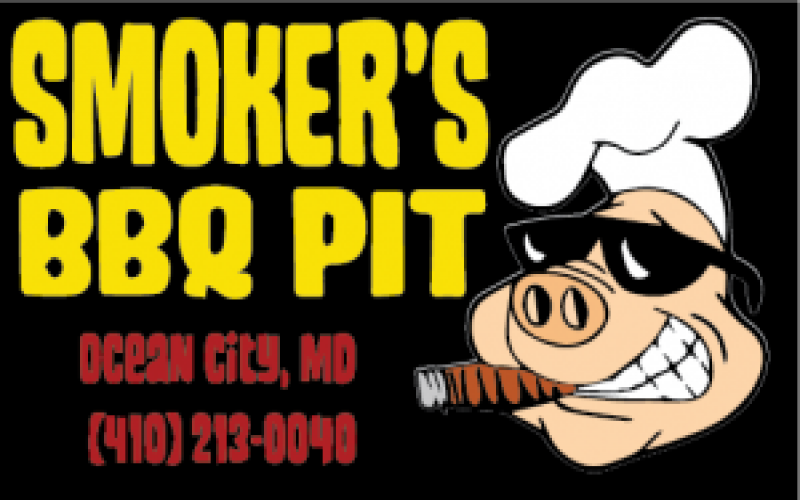 Family run and family friendly, Smoker's provides a casual atmosphere with simple outside porch seating. 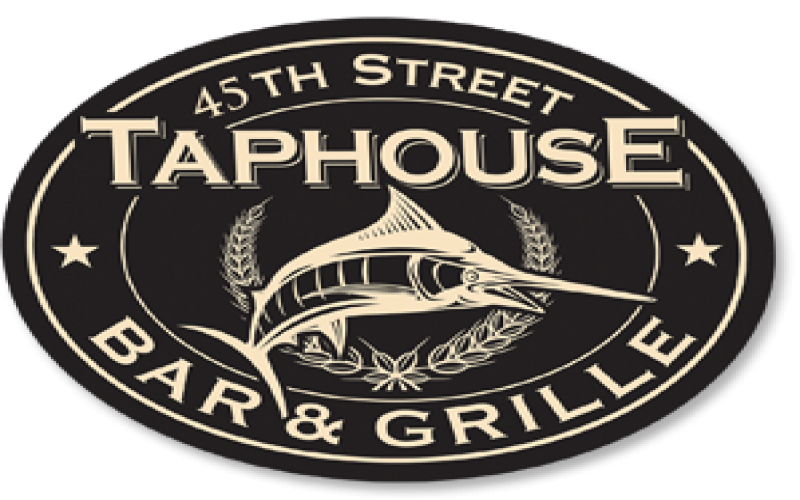 Join us for dining on the bay in Ocean City, MD with 36 craft beers on tap and delicious dining. Enjoy the sunset over the bay from our restaurant and bar. FREE FRIES at Tony Lukes! 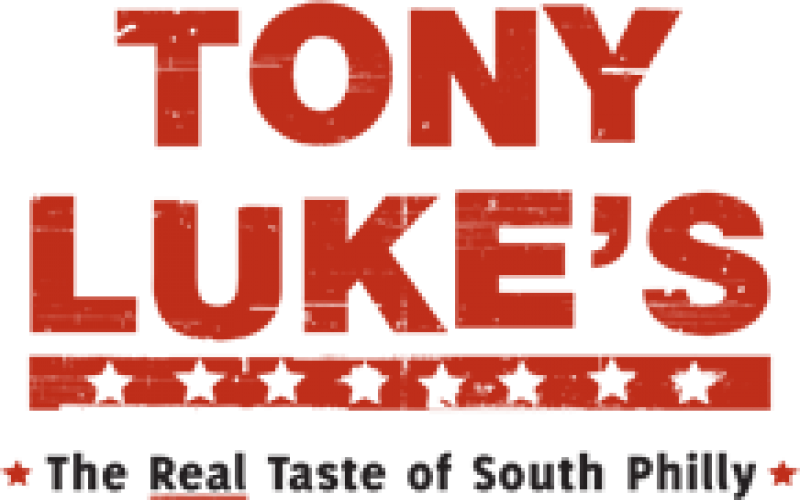 Tony Luke's - FREE FRIES at Tony Lukes! Counter-serve sandwich chain dishing up Philly cheesesteaks & other subs, plus burgers & fries. $7 Cheesesteak & 1/2 off Wings! 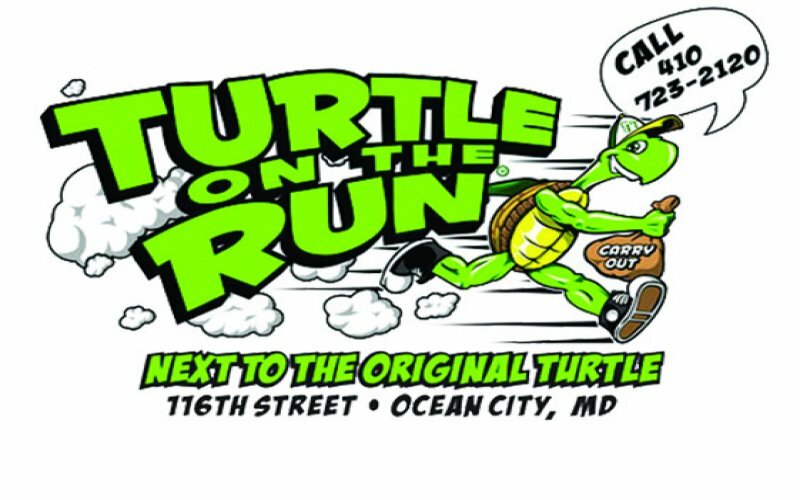 Turtle on the Run - $7 Cheesesteak & 1/2 off Wings! All of your favorite Greene Turtle menu items available for Carryout from Turtle on the Run!